KATHMANDU, Jan 26: Nepal Stock Exchange (Nepse) has backed away from a plan to make personal account number (PAN) mandatory for investors for trading in the secondary market, citing pushback from investor lobby groups. Though the Securities Board of Nepal (Sebon) had instructed the Nepse to enforce PAN requirement in the stock market from April 14 (Baisakh 1) two months ago, the stock exchange company has said it cannot do so yet. Following a meeting with some investor groups at the Nepse office on Friday, the stock exchange company agreed to write the Sebon that the PAN requirement will be implemented only after carrying out necessary study. 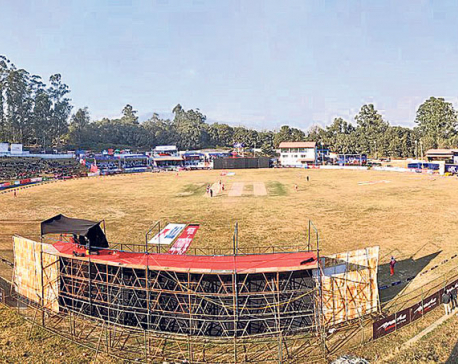 By signing on the minute that has called for creating conducive environment to make PAN mandatory, Nepse's CEO Chandra Singh Saud has thrown cold water on the Sebon plan. Even the Minister for Finance Yubaraj Khatiwada has stated in the ministry's program to implement FY2018/19 budget that PAN will be made mandatory for stock trading. Nepse's taking side with the investor group goes against the government's announcement and the regulator's plan. "Nepse is confident that the PAN requirement will be implemented in a way that does not hurt investors," read a notice of the Nepse issued after the meeting on Friday. If PAN is made mandatory, stock investors will have to get it from tax office and must include the account number in the know-your-customer (KYC) form for stock trading. While PAN has been voluntary so far, the new regulation will require an estimated one million investors to get registered at tax office at get PAN for stock trading. The PAN requirement is expected to increase transparency in the stock market about the tax filing of investors. Investor groups have been vehemently opposing the plan to register for PAN citing that it will unnerve investors in the bearish market. “We are not against the PAN requirement. However, the market is on a bearish trend due to oversupply of stocks. 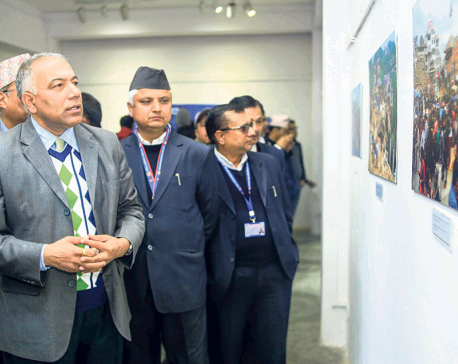 This is a time when the government should implement various reform plans and rescue the market,” said Anjib Tuladhar, treasurer of Nepal Investors Forum. “We are against making it mandatory. The government should educate the investors about its importance and investors will obtain PAN spontaneously. Otherwise, PAN and tax are something that panics investors,” he added. Sebon officials said that they were surprise with the Nepse's move to discuss with investors and release statement showing reluctance to implement the plan. “We have issued instruction to Nepse about the implementation of the PAN requirement plan and asked them about their preparation. However, it is ridiculous that Nepse is discussing it with investor groups whether it could be implemented or not,” said a senior official of the Sebon. 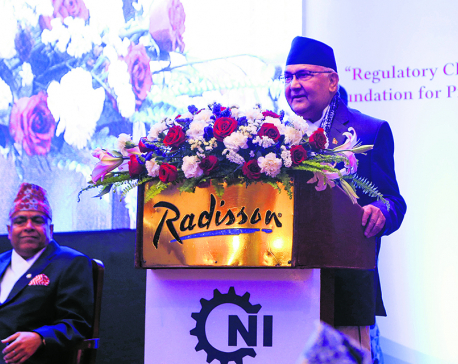 “We will first see the Nepse's formal response and take appropriate action about implementing the plan,” he added.